Great news for people who wanna see Jake Paul and Soulja Boy beat the snot outta each other … Big Drako says their boxing match is 100% going down!!! 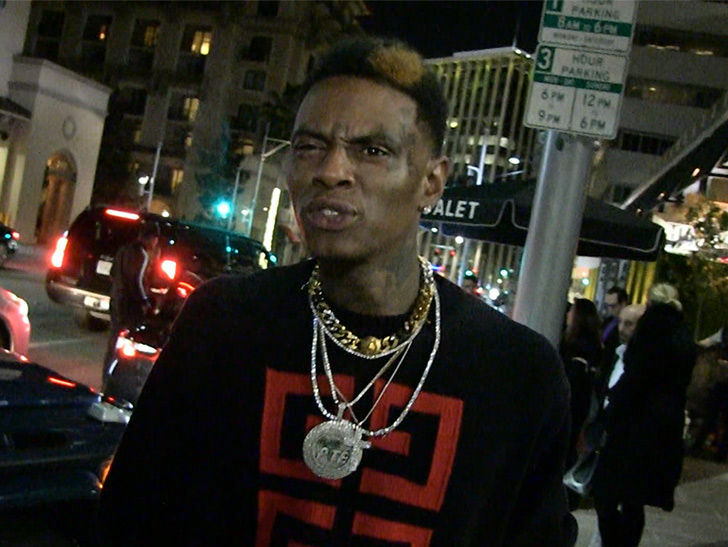 TMZ Sports spoke with Soulja about his back-and-forth with the YouTube megastar … and he says he’s dead serious about setting up the celeb fight. Of course, both dudes have offered to put $20 MILLION on the fight … and, although Jake told us he has serious doubts about Soulja being able to cough up all that dough … the rapper doubles down. We also asked Drako what he thinks of Jake’s skills … and he’s got one message for him.